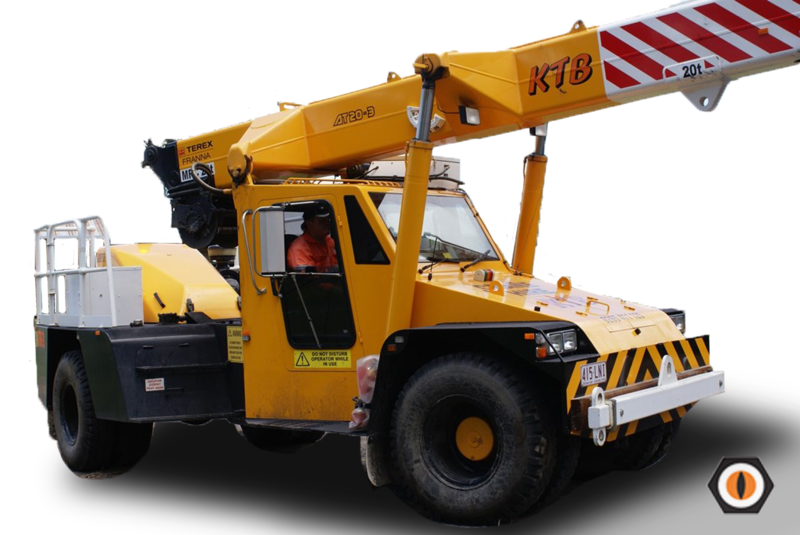 The best pick-up and carry crane around is the 20t Franna. With its flexibility and levels of service, the Franna Crane sets high standards regardless it is on a construction site, during a shut-down or in an industrial setting. Telescopic main boom length 5.67m - 17.9m + fly attachment to ma reach of 20.83m.